Repeatedly voted as one of the best in its class, the Mazda 6 is an award winning vehicle, topping lists voting for the ‘Best Family Car‘ and also winning the award for the best family car over $30k last year. 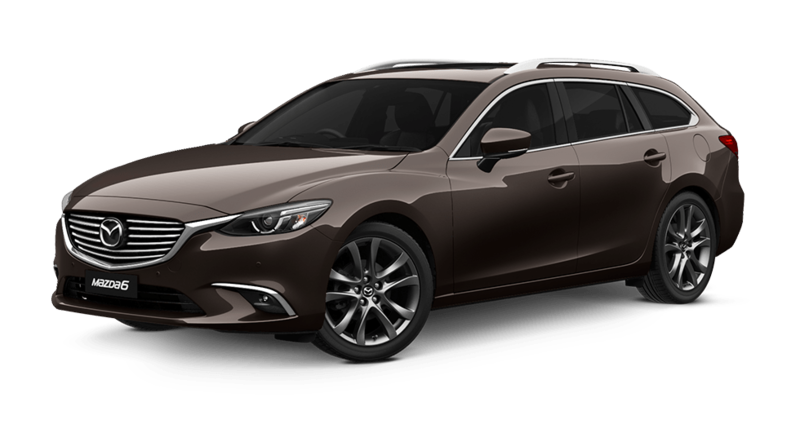 The Mazda 6 wagon and the Mazda 6 sedan body shapes are both excellent choices depending on your personal circumstances and requirements. There are four-variant grades to choose from: Sport, Touring, GT and Atenza, of which the mid-range Touring variant is the top seller, bringing in 45% of all Mazda 6 sales. Offering the ultimate combination of outstanding driving experience and abundant storage space, the Mazda 6 is an excellent choice of car. Families will love the abundant storage space that is offered by the new Mazda 6, particularly those who opt for the wagon body shape. There is plenty of room for everyone in the Mazda 6, including the ample room available for rear seat passengers to stretch their legs. In the cabin compartment the driver and front seat passenger still have plenty of storage space retaining the Mazda 6’s reputation for practicality. Meanwhile, the generously deep boot boasts a luggage capacity of an impressive 474 litres with the seats up. By folding the rear seats all the way down, this cargo space can be extended even further allowing maximum room for all your and your family’s belongings, even those that are large or bulky. Whatever it is that you need to transport, whether it’s strollers, groceries or the kid’s sports equipment and musical instruments, you’ll have all the room you need to ensure that you will have no trouble fitting everything in to the Mazda 6. The abundant storage space in the Mazda 6 is comparable to that of an SUV. However, although many people yearn for the space that an SUV provides, there are also those who do not like the look, feel or drive of an SUV. This allows the new Mazda 6 to fill the hole left by those longing for ample room yet are unwilling to compromise on driveability. Unlike an SUV, the Mazda 6 drives like a car, offering a sophisticated and dynamic performance enviable to other cars in its class. 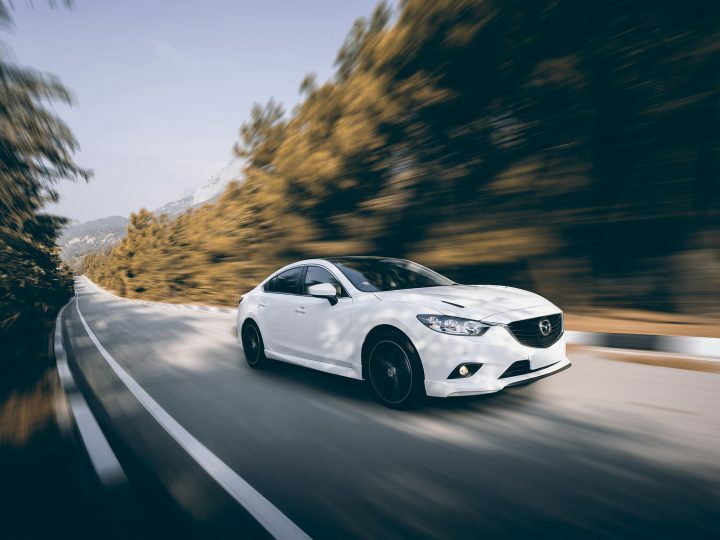 Equipped with Mazda’s revolutionary G-Vectoring Control that adjusts torque delivery according to steering angle, enhancing stability during cornering and allowing for accurate handling, it is no wonder that the Mazda 6 is considered one of the finest driving cars around. 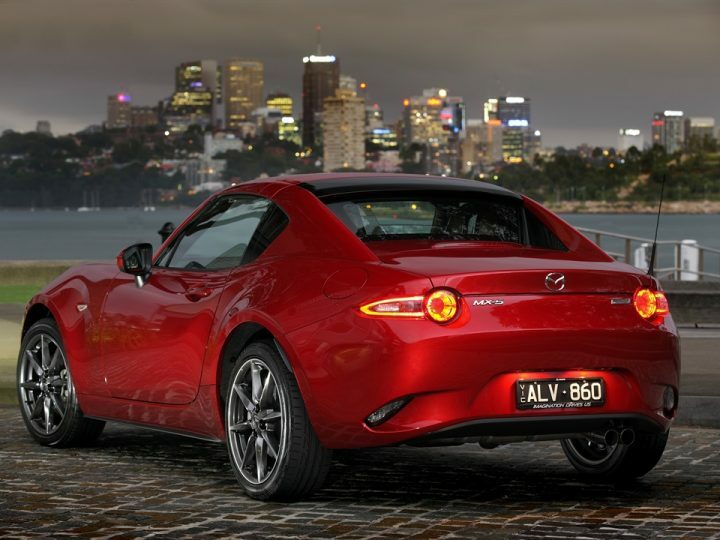 Add to this that it has a low-riding style, the Mazda 6 slips through the air better than an SUV. This translates to better fuel economy, coming in at an impressive 6.6L/100km. 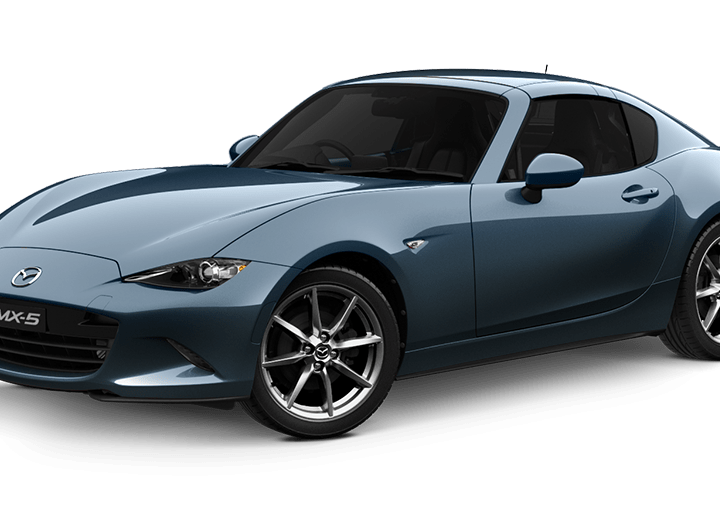 In addition, Mazda’s i-ELOOP regeneration technology harnesses the braking energy to power the internal electrics which also dramatically saves on fuel consumption. If you’re looking for a new Mazda 6 for sale, Perth drivers are invited to our Mandurah Mazda showroom where our dedicated sales team would be delighted to offer you a no-obligation test drive today!